The last Need for Speed game was Rivals, which was released two years ago. For more on Need for Speed Rivals, check out Gaming Trend’s review. 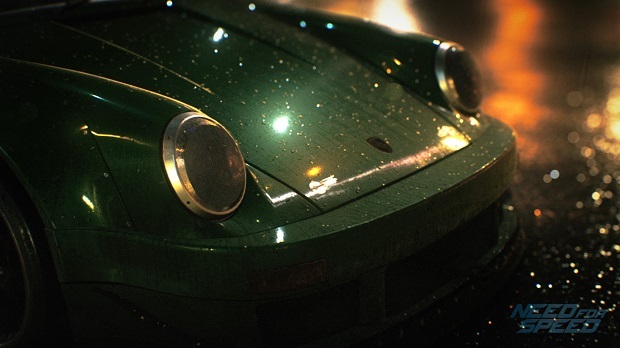 For more on the Need for Speed reboot, you can read our article on it’s confirmation.